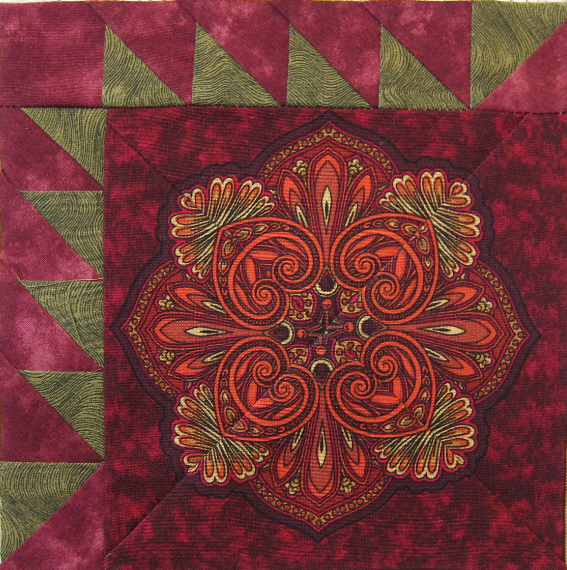 I never blogged about finishing the Jinny Beyer Palette Quilt that my Biffle and I started. That’s because I decided to surprise her by finishing it for her birthday. 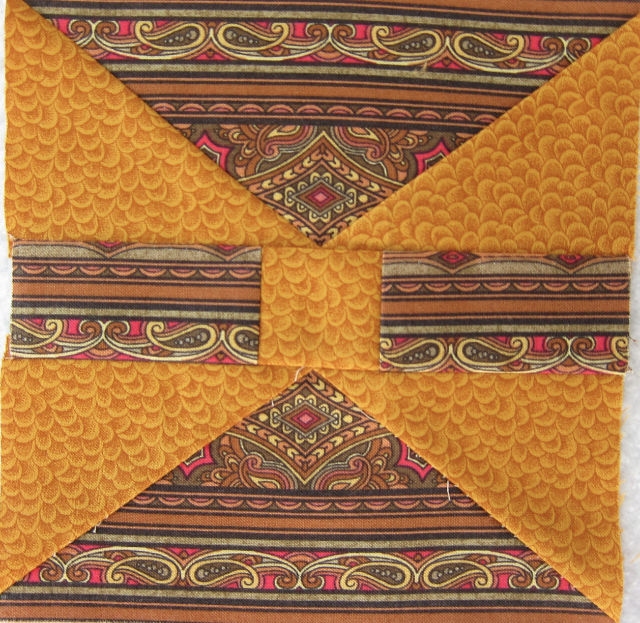 I put on the binding and then I made the quilt sandwich. I decided to use spray glue to baste the backing, batting, and top, and this was a good idea. The quilt came out nice and even, with no bubbles or folds on the back. I considered putting it on my rack and hand basting it. But, I have found that when I rack large quilts (this one is 60″ x 60″), they tend to get distorted. The end result often is not very even. I really do like the spray basting technique. Tonight, I gave the quilt to the Biffle. Her reaction was priceless! She was SO very happy and so excited to have the quilt. 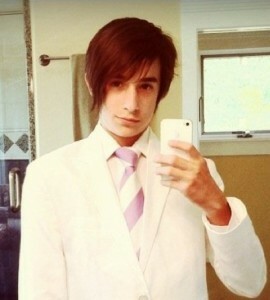 I also sent the photo to Jinny Beyer. Jinny always enjoys seeing the results of her quilts that folks make. So this one is done! And I’m working on my no-sew quilt now. I have actually gotten quite distracted by knitting lately. 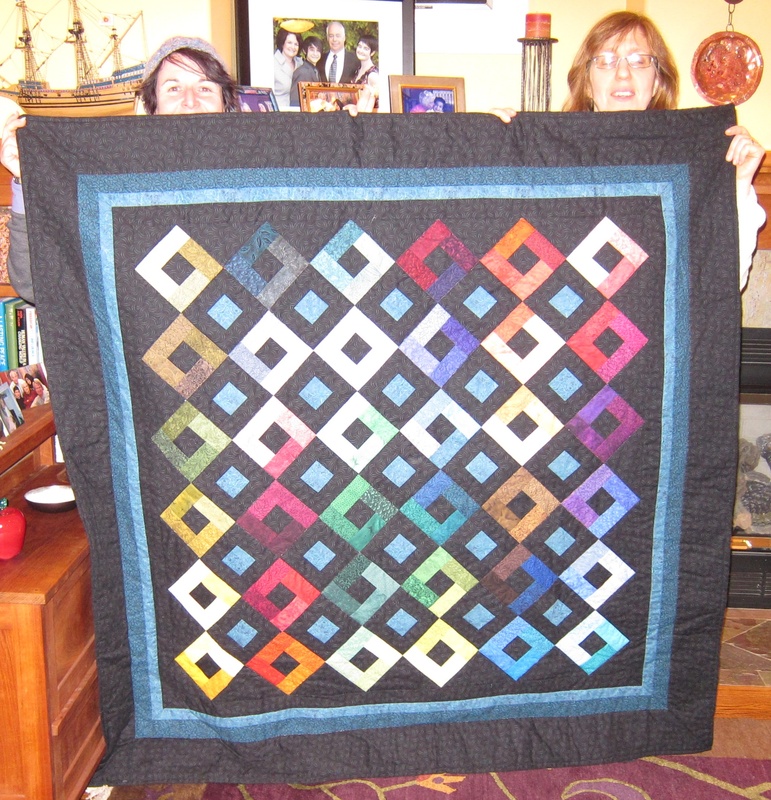 Maybe I should rename my blog: Val Quilts, But Not Nearly Enough Because She Is Busy Knitting? What an amazing show this is. 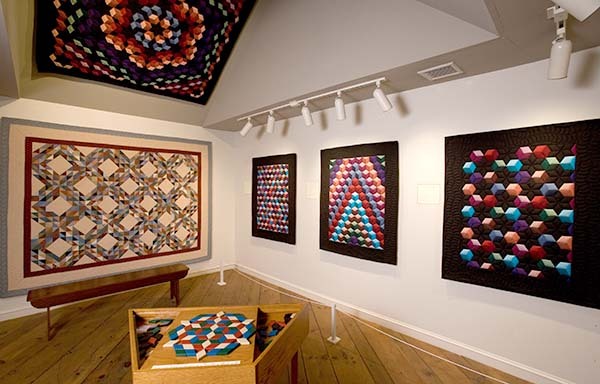 If you quilt and have never been there, I urge you to go – just to experience it! The show floor is the largest I’ve ever seen. Half of it is vendors and booths. The other half is an amazing exhibition. The booths are crowded and many of them sell the same stuff: lots of old fashioned dark brown and brick red fabric and patterns. But, there are a few gems hiding in the aisles. My (new) favorite fabric designer has a booth there. Her name is Marcia Derse. Click here for a link to her website. I met Marcia last year. While my friend Deb and I were browsing her booth, her husband came up to us and said, “Please buy some fabric. I don’t want to have to schlep all of this stuff back to Ohio in my Prius.” Well, that was enough to get me looking! 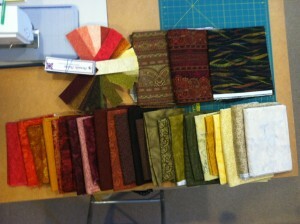 And boy does Marcia make some gorgeous fabrics. 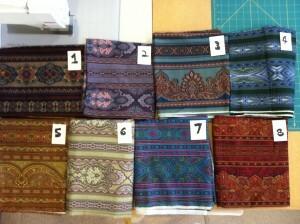 Her grei goods (the actual fabric on which the patterns are printed) are of the highest quality. Her designs are inspiring. And her colors are what really trips my trigger. 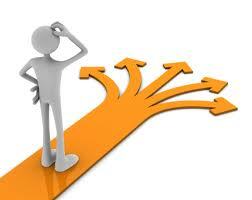 Take a look at her website and see what you think. Another booth I enjoyed was the Bohin booth. Bohin is a French company and they make really nice needles. They also sell thimbles in a multitude of sizes. I bought one – but it is so small that I can’t find it in my hotel room at the moment. I went a little crazy at the Aurifil booth. I purchase a set of brightly colored threads. They were on sale, but still cost me $100. I bought a beautiful pair of shears at the Kai Scissor booth, too. All in all, I bought everything except a new sewing machine! The exhibition was amazing. 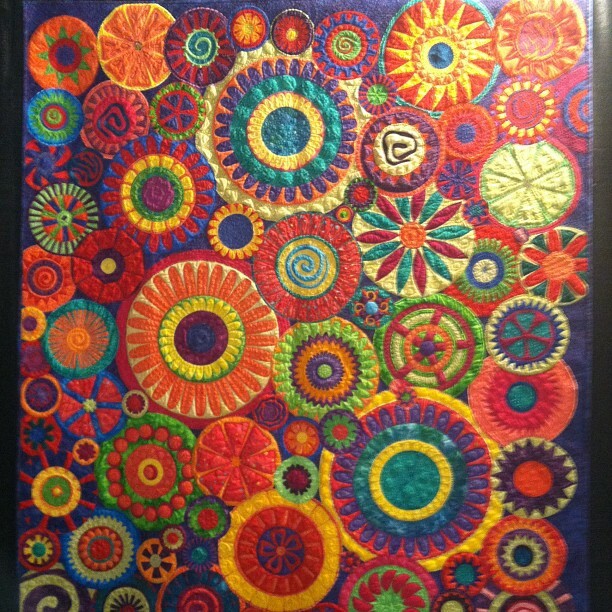 Here is one of my favorite quilts from the show. Isn’t it unbelievable?? I vacillated between being terrifically inspired and so dejected that I wanted to break all of my fingers. This was my second year at the show and I will definitely be back next year! So, it has been quite a while since I posted to this blog. And, I have to say, I didn’t go into my sewing room for quite a while. I was really frustrated with the way this “quilt-along” is really a quilt alone. I mean, this was my first quilt-along and I thought that it was extremely cool idea to be part of a worldwide group working on the same quilt. 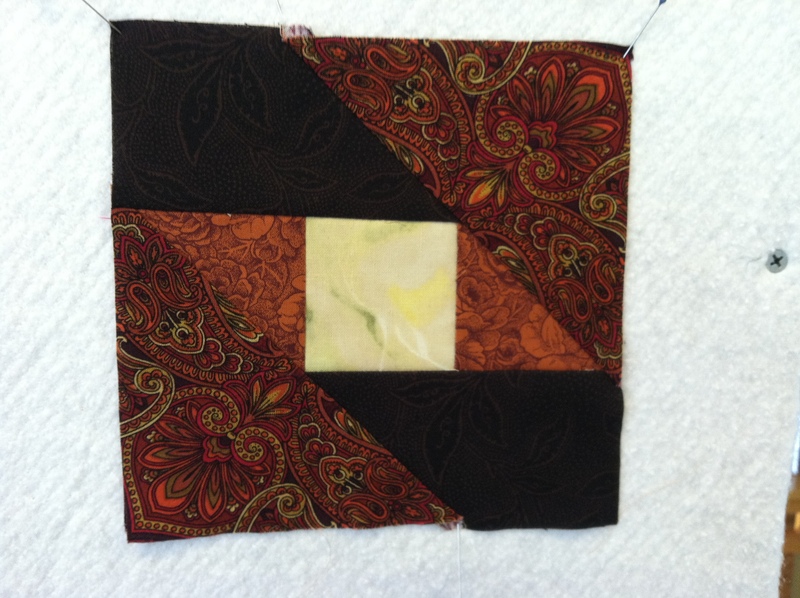 But, no sooner did we start the quilt-along, did the instructions of what to work on abruptly end. I reached out repeatedly to the person running it (I actually don’t even remember who that is), but I never got a response. In the meantime, there are lots of people who are introducing themselves and chatting, which is nice, but it isn’t really what I was looking for. I really started to lose my interest in the quilt and I just didn’t feel like working on it. Luckily, in the middle of everything, I started a different quilt! Every week, I get an email from Jinny Beyer’s shop. And one week the special sale item of the week was a quilt made with every single fabric from her pallet. 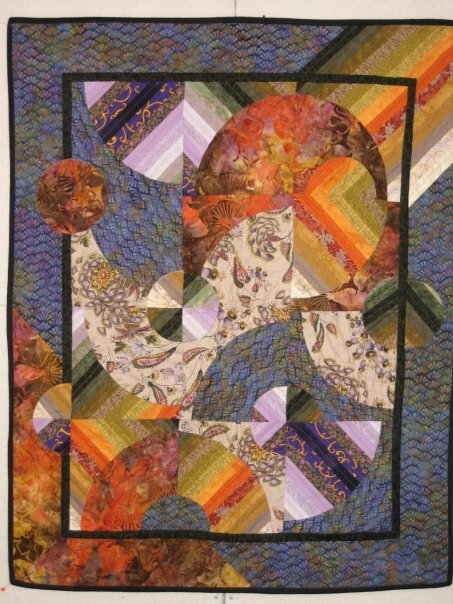 Now, those of you who know me and who have seen my quilts know that I *love* Jinny Beyer’s fabric, designs, sense of color, border fabric, and person. She is so approachable – I recently sent her an email with a book I thought she’d like and she responded. I just love that. 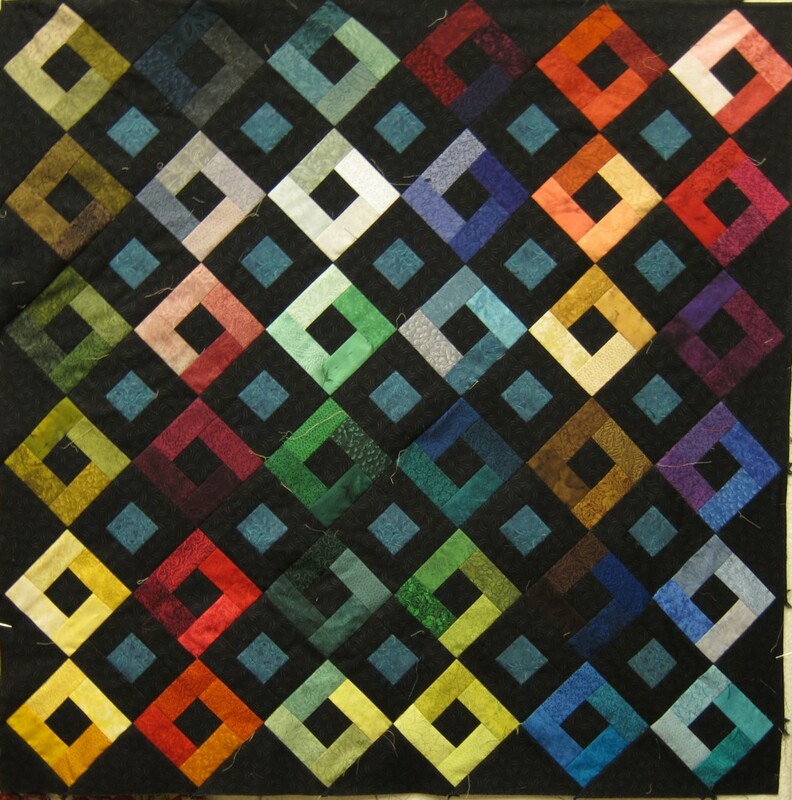 Anyway, I ordered this quilt kit. 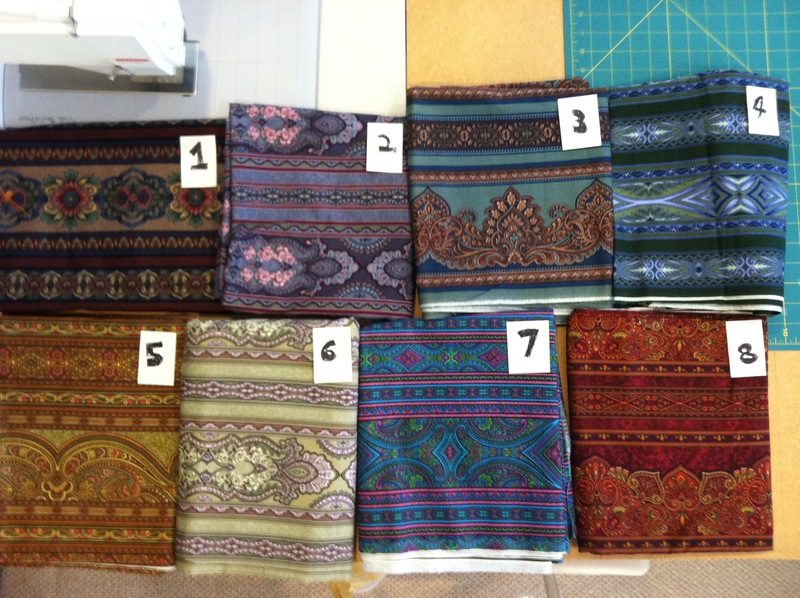 The coolest thing is that all of the little pieces of border fabric came pre-cut. That was really a time saver. 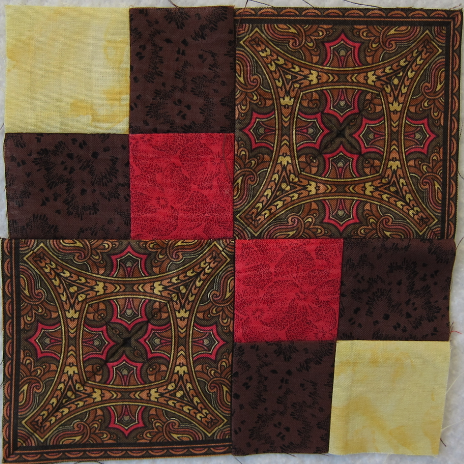 This is a pretty simple quilt, so I decided to see if my biffle, Viv, wanted to learn how to quilt using this kit. She did the sewing for many of the colorful blocks. We had a really good time working on it together. Then, she had to go back to Brooklyn (bummer!) and I decided to keep going. It has stitched up pretty darn quickly. Most of the top is done – now all I have to do is put on the borders and binding, sandwich the bottom, batting, and top, and quilt it. That means, I’m just about half way done! 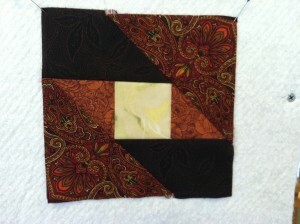 What’s funny is that my friends who don’t quilt usually think that when the top is pieced, the quilt is almost finished. But that is really not the case. When the top is pieced, it is about at the half. I’ll try to post more photos as I go along. 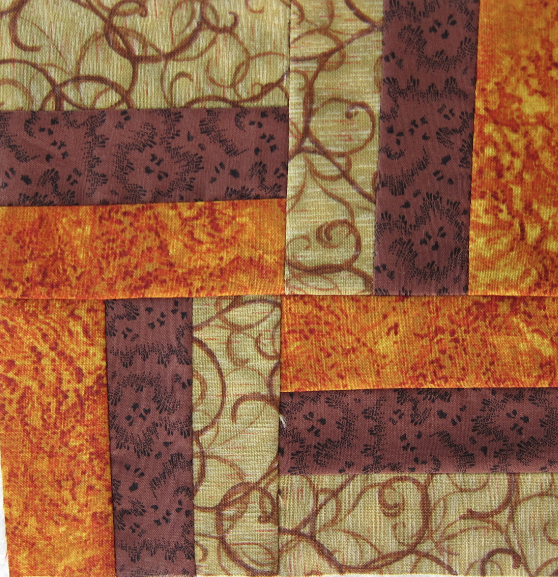 It has been a nice change to just whip up a very easy quilt very quickly. So, who wants it? So, I have to wonder how these quilt-alongs work. 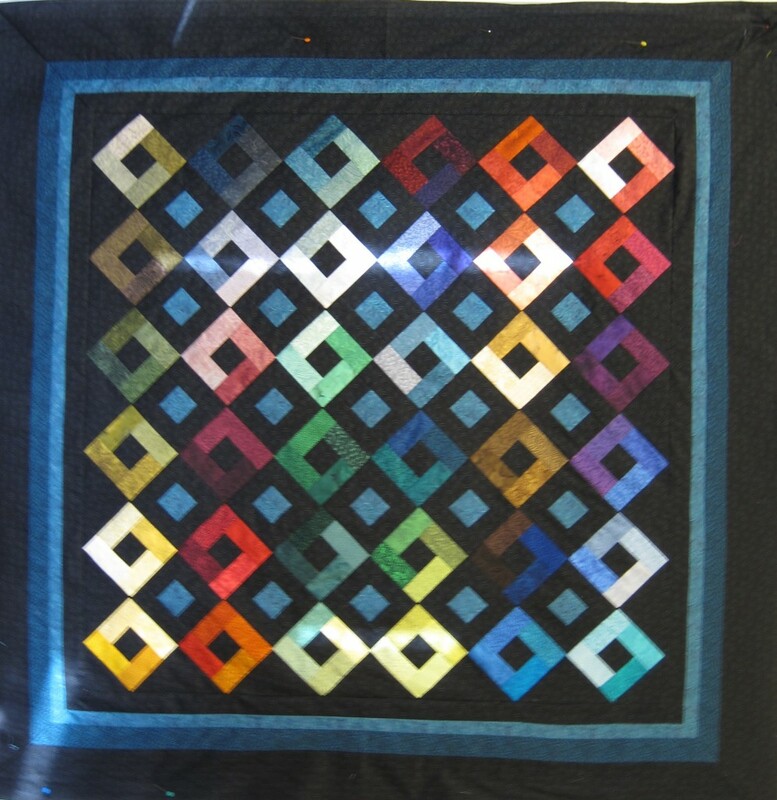 I thought that every week, the person leading the quilt-along tells the participants which block(s) to complete that week. Then, we all complete the block(s), post pictures, share tips, answer questions and basically act like we’re doing this “along”. Well, I’m stil waiting to know what block(s) we were doing for last week. Yep. I look at the group email every day. And every day I look for the block of the week. And every day nothing. I could just go on and work my way through the blocks. But, I might as well do that alone. So much for quilting along.